Experience the 4th annual Chicago Veterans Ball on November 3, 2018 at the Chateau Del Mar in Hickory Hills, IL at 6:30 pm. All veterans, family members and supporters are encouraged to attend to honor the brave men and women who took the oath to defend our nation. Tickets include full-course seated dinner, premium live bar, live DJ, a dance floor and more! Running from November 1-9, 2018, the 35th annual Chicago International Children’s Film Festival presents over 250 new films from 40 countries along with workshops, seminars and presentations. This year’s theme focuses on empowering children and teens to “Build a new world” by constructing bridges for divides, empathy driven story telling and using creative problem solving to build confidence. Secure your passes with your CUI Concierge today! Enter the Allstate Hot Chocolate 15k/5k on November 4, 2018 in Grant Park for a day you’ll never forget! You can train, race and celebrate with friends all the way to the finish line! Included in register is a Hot Chocolate Goodie Bag with a full-zip jacket, a 15k Finisher Medal, and a basket of chocolate! 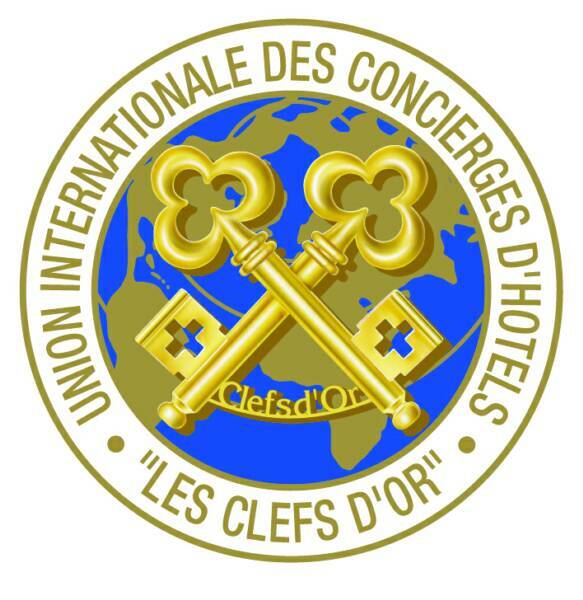 Register with your CUI Concierge today! Join Lincoln Park Zoo on November 27, 2018 for Chicago’s only Holiday market with 2.5 million lights! Kick off the holiday with cheer by visiting local artisans, shops, and boutiques at the Lincoln Park Zoo. All ages are welcome from 6:30 pm – 10:00 pm. Register for the Lincoln Park Zoo’s Holiday Market with your CUI Concierge today! Lincoln Park welcomes “turkeys” of all ages for the 41st Annual Turkey Trot in Chicago. Gather your flock for this Thanksgiving Day 5k running traditions; you’ll join fellow runners, joggers and walkers to support the Greater Chicago Food Depository. Registered individuals receive limited edition long sleeve tech race shirt, finisher medal, complimentary beer from LaGunitas Brewing Co., complimentary race photos, post-race food and beverages, and access to the Turkey Day Tailgate finish festival! Secure your registration with your CUI Concierge today! Stroll along Clark street for the 16th annual Andersonville Arts Week. This week long program kicks off on Wednesday, September 12th, and features multiple artforms including dance, visual, music and handmade items.